Instagram is a great source of inspiration when it comes to searching for the perfect engagement ring. With so many different diamond ring styles and trends to choose from, we’re here to help you find the perfect one for you. To give you a little help, we’ve found the most popular engagement ring styles on Instagram and asked our very own expert - Lorna Haddon, Head of Diamond Rings and Jewellery, to take us through each diamond ring trend. This Beyond Brilliance Diamond Solitaire Ring features a stunning solitaire diamond that sparkles with 100 facets radiating from the centre of the diamond and is from our exclusive Beyond Brilliance collection, designed to create the most exceptional sparkle. This beautiful Platinum Diamond Oval-Shaped Halo Ring sparkles from every angle. 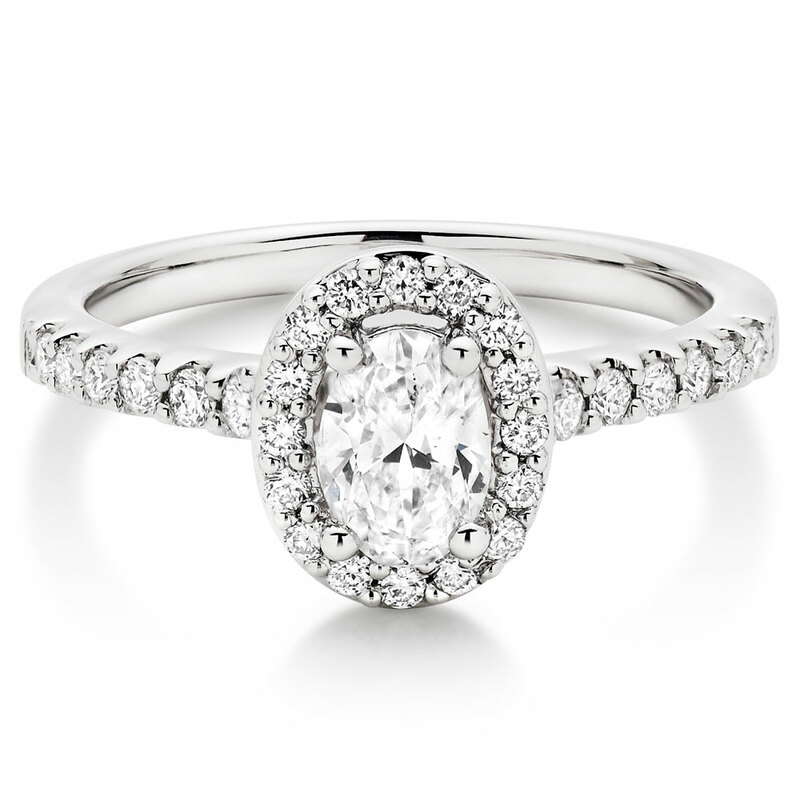 The diamond halo complements the central oval-shaped diamond perfectly. 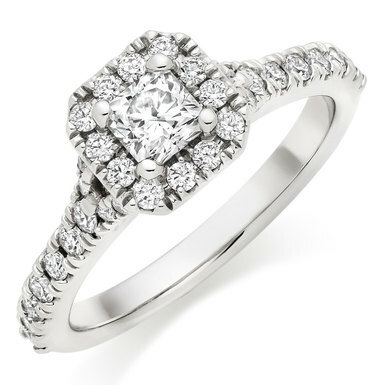 We love the dramatic sparkle from this Platinum Diamond Cluster Ring. 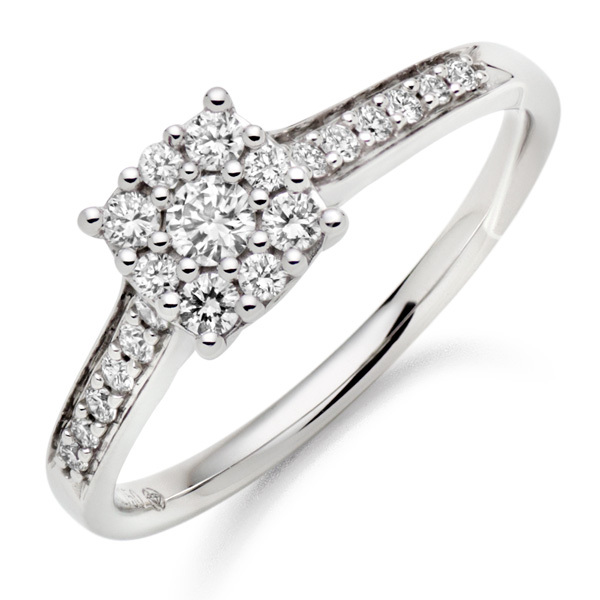 The diamond cluster creates the illusion of one large diamond, for a very glamorous look. 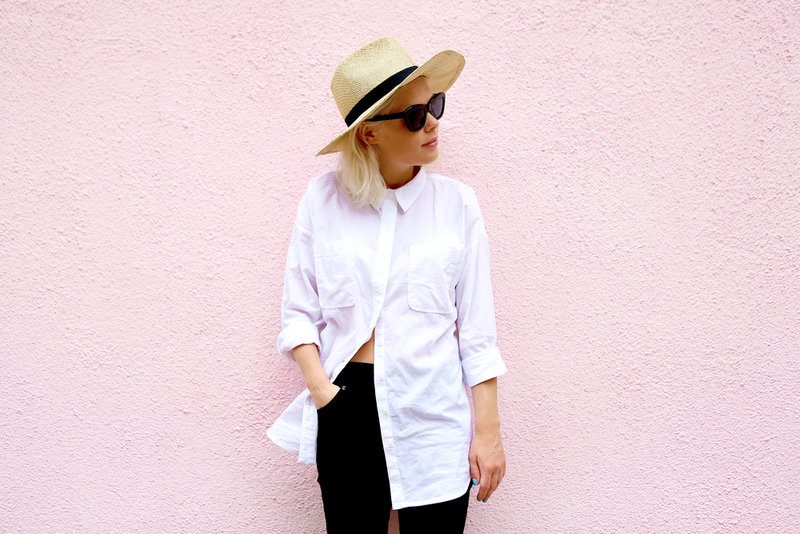 If it’s good enough for Meghan then it’s good enough for us. 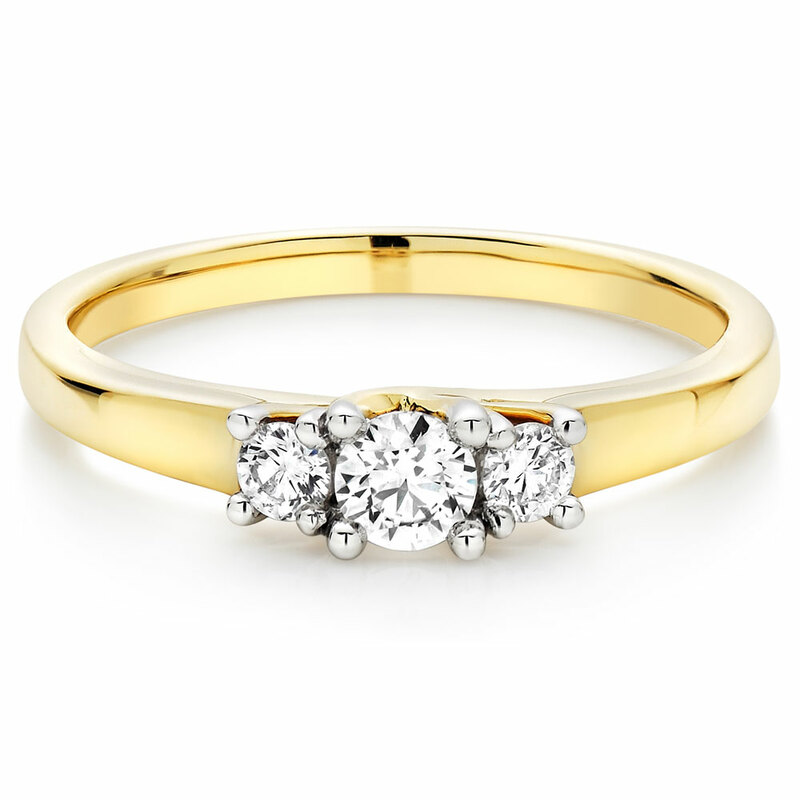 This 18ct Gold Three Stone Diamond Ring is an incredibly romantic way to celebrate your next chapter together. The three diamonds are said to represent your past, present and future together. An engagement ring is something to be treasured and loved forever, so if you need a little more help, we’re here every step of the way. 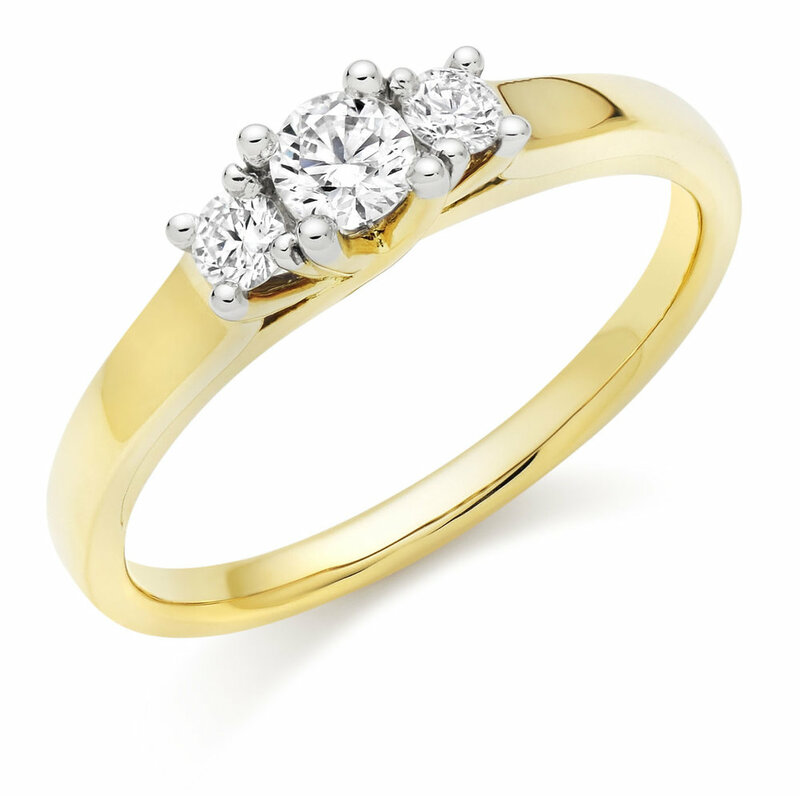 Take our fun Diamond Quiz to find your partner’s perfect diamond ring. If you’re feeling inspired to show the world of Instagram your own engagement ring, here are our top engagement ring selfie tips to ensure your own ring looks nothing short of sparkling perfection.